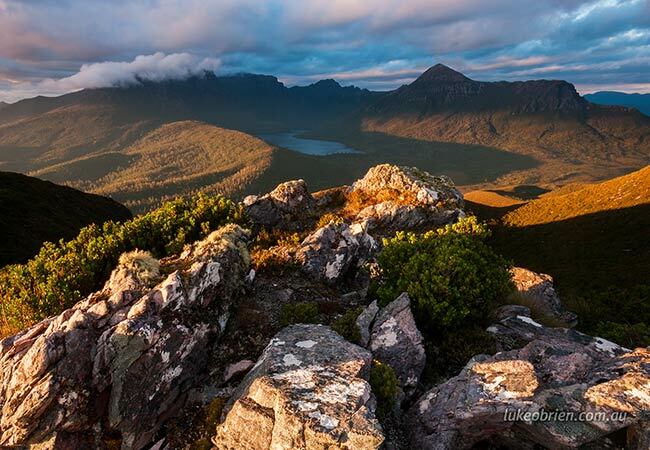 Ancient rainforests, sprawling button grass plains, sub-alpine moorlands, towering mountains, mesmerizing boulder fields, white-sand beaches, and vast lakes make up the Southwest Wilderness—Tasmania’s largest National Park and World Heritage Area. The diversity of this region is unparalleled to any other. 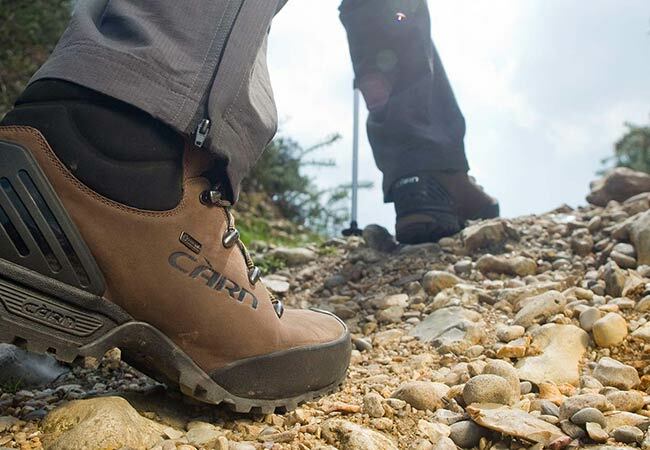 This nature-rich region is home to over 300 rare varieties of ferns, lichen and wildflowers, ancient Huon pines, some of the tallest Swamp Gums in the world, Sassafras, Myrtle, Celery Top Pine, as well as the world’s tallest flowering plant – the Centurion or Mountain Ash. The Southwest National Park is Tasmania's largest park and forms part of the Tasmanian Wilderness World Heritage Area. Pedder Wilderness Lodge is located 156 km from Hobart (approximately 2.5 hrs of driving). Pedder Wilderness Lodge is located 156 km from Hobart (approximately 2.5 hrs of driving). Take the Al0 to New Norfolk, 862 to Westerway and 861 to Strathgordon via National Park. We are located within the town of Strathgordon. 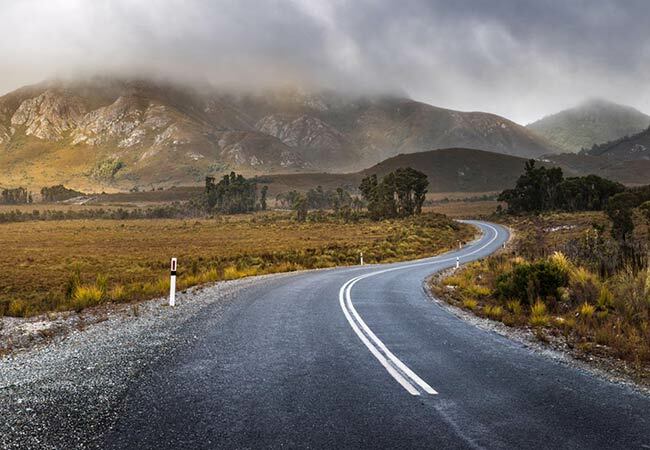 The microclimate that blankets the Southwest of Tasmania brings unpredictable and at times, volatile weather. We encourage all of our guests, or those looking to explore the area, to be well prepared — a rain jacket, additional warm layers, gloves, and appropriate footwear are all highly recommended. 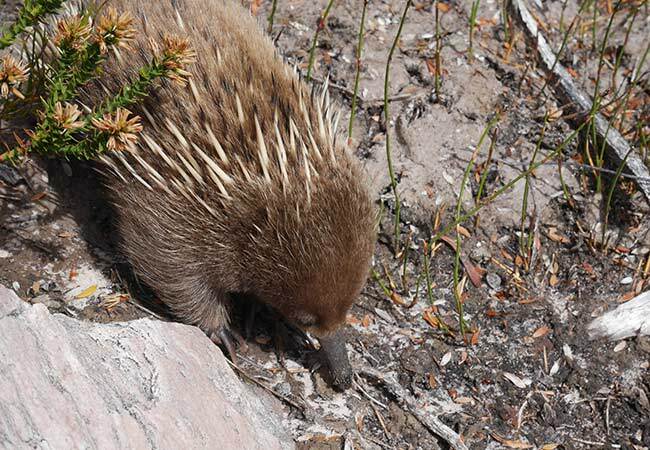 Lake Pedder is home to a wide variety of friendly natives.